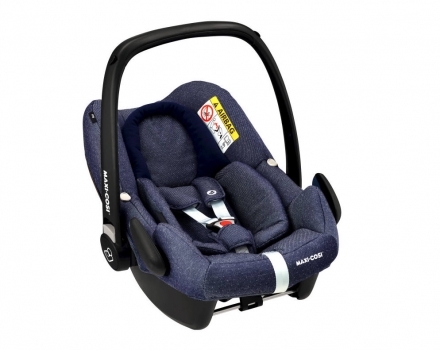 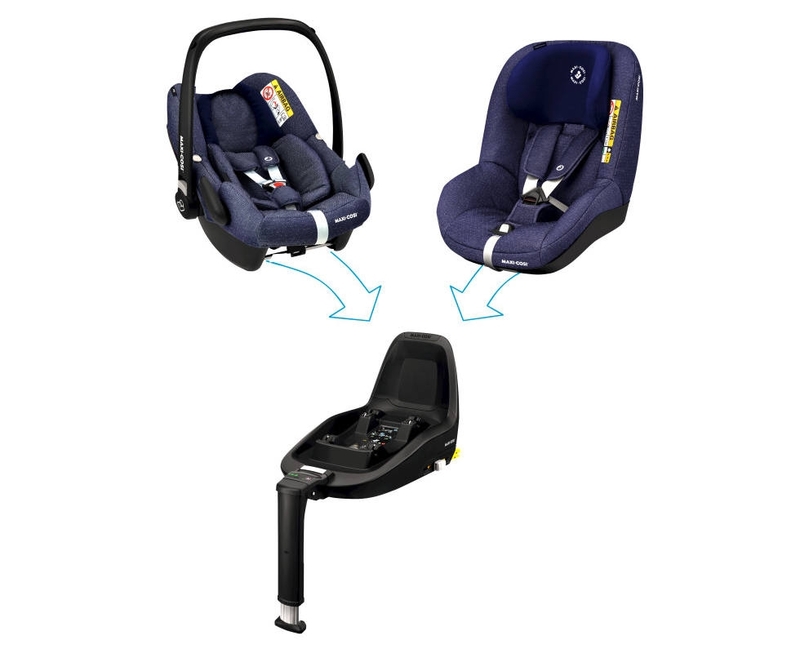 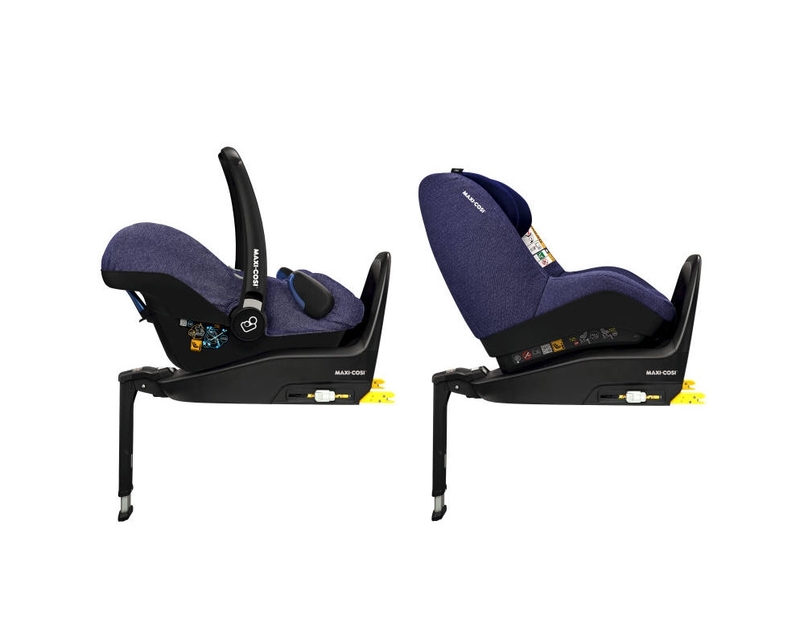 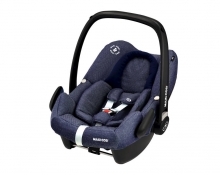 The new Maxi-Cosi Rock offeres highest safety in the car and is certificated for the actual i-Size (R129) safety edict for childrens seats. 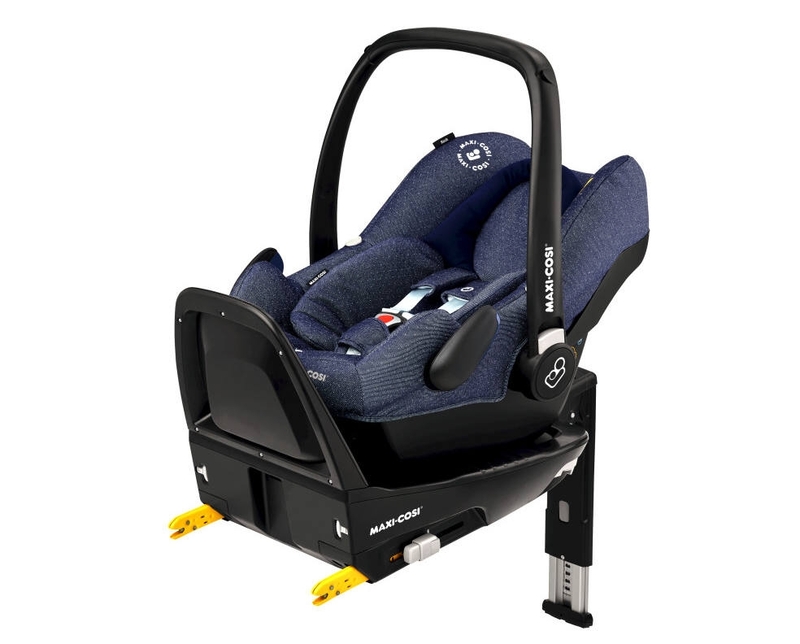 The new Maxi-Cosi Rock offeres highest safety in the car and is certificated for the actual i-Size (R129) safety edict for childrens seats. But beside the highest protection the Rock is also equiped with a cuddly seat lessener which closes around the newborn in the seat and like this makes a better lying position possible. 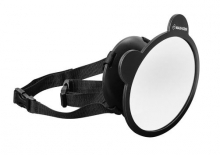 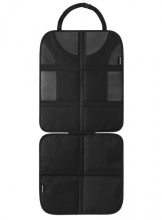 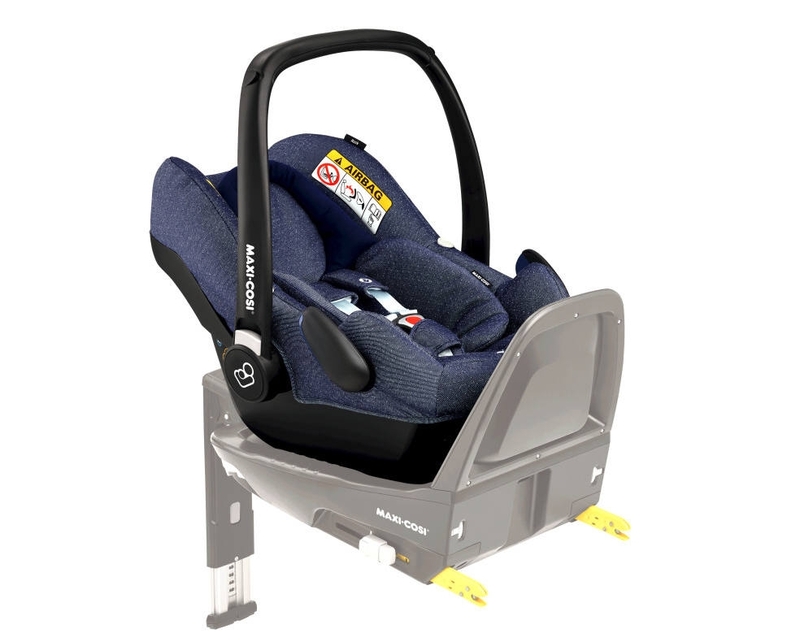 For more comfort and safety of bigger babies there are also some features like the crash-absorbing material on the sides which protects your baby when the case of the side crash happens. 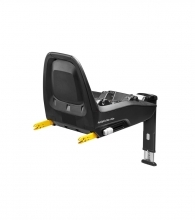 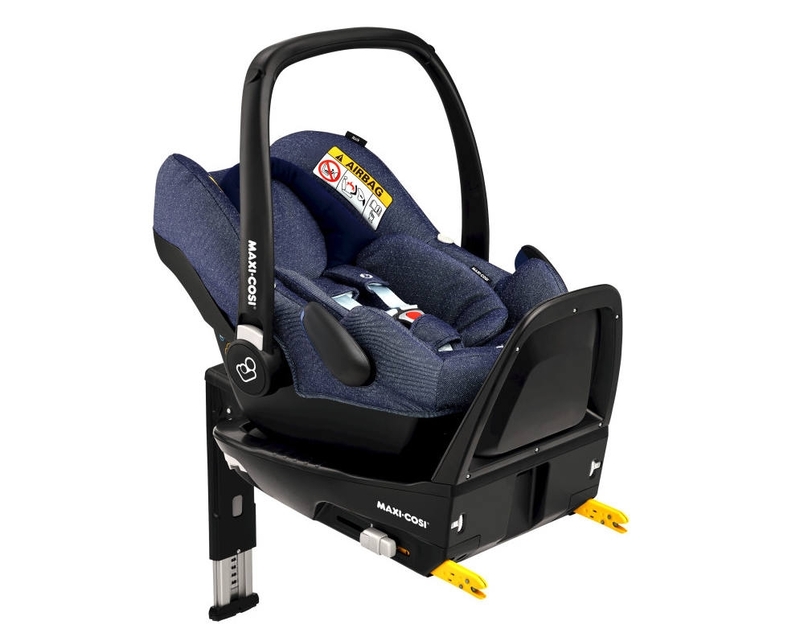 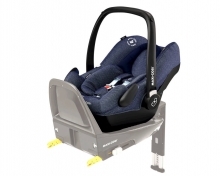 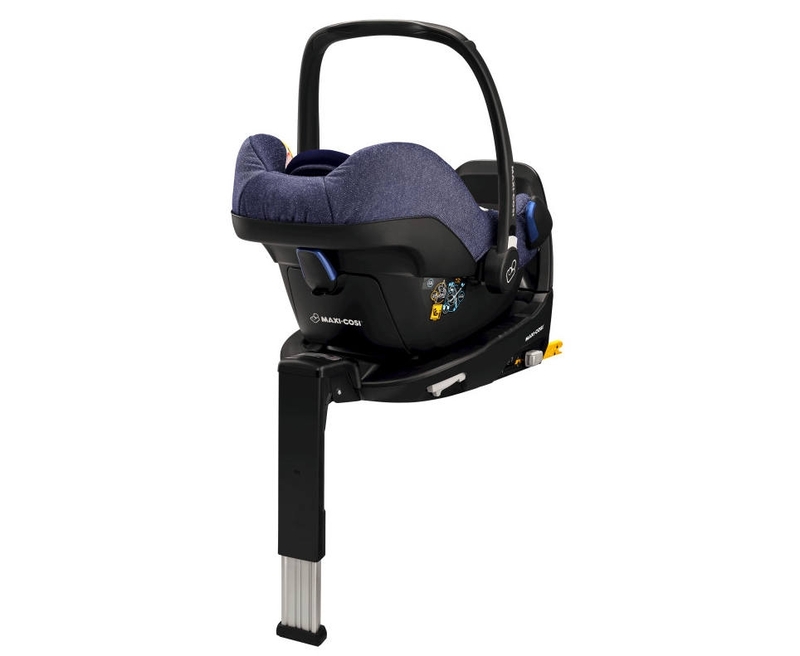 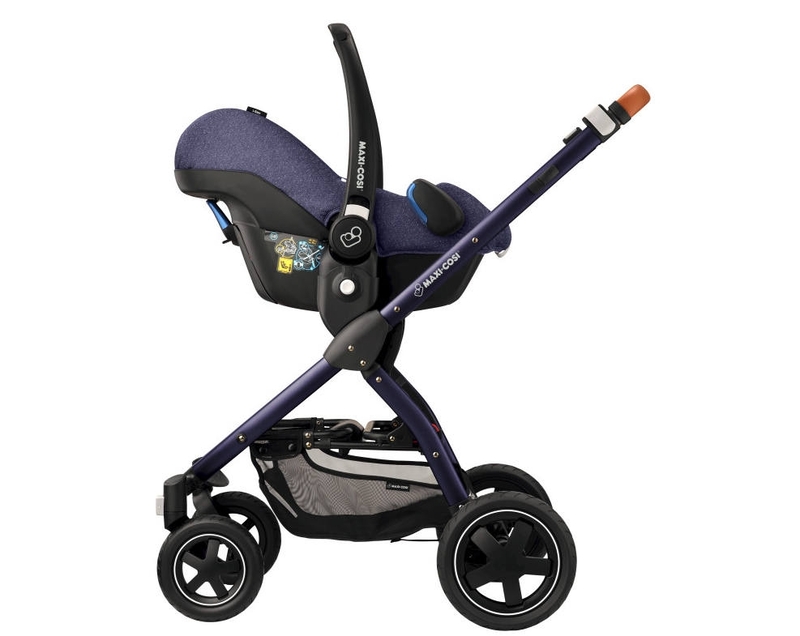 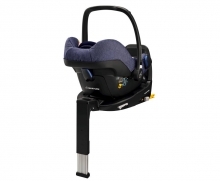 Maxi-Cosi recommends the 2WayFix base as addition to the Rock; it offeres the safest and very useful installation with the Isofix-System with only one click.